decided to stay where i was,to find out her mission. your boys and search for her.This is her passport....."
passport.I saw prince stare at the passport.Shaking his head. a number to reach me..."
On hearing this,i came out from my hiding. that i used to be a good friend of his back in school. after many years of hardship. know the situation of things. 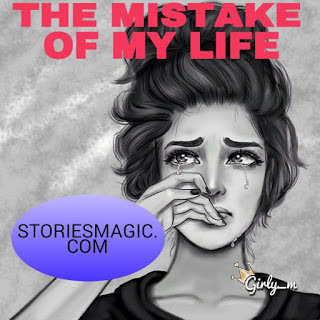 0 Response to "STORY:THE MISTAKE OF MY LIFE (Episode 10)"